If you’ve ever considered yourself to be a bit of a prince or princess, then perhaps it’s time your getaway destinations reflected that! Here are the places where the British Royal Family loves to go on vacation so that you can live just like the prince or princess you really are. 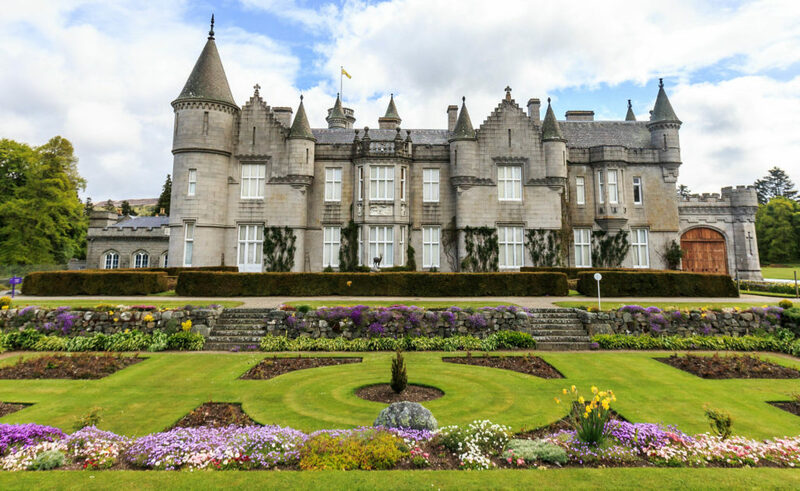 Every summer, the Queen likes to head to Balmoral Castle in the Scottish Highlands and is often joined by the rest of her family. According to Princess Eugenie, it’s where Queen Elizabeth II feels most at home, which is why she heads to Balmoral so often. When she’s not there, you can visit yourself, and stay in one of the stunning holiday cottages on the estate. Don’t forget to bring your dogs, too. 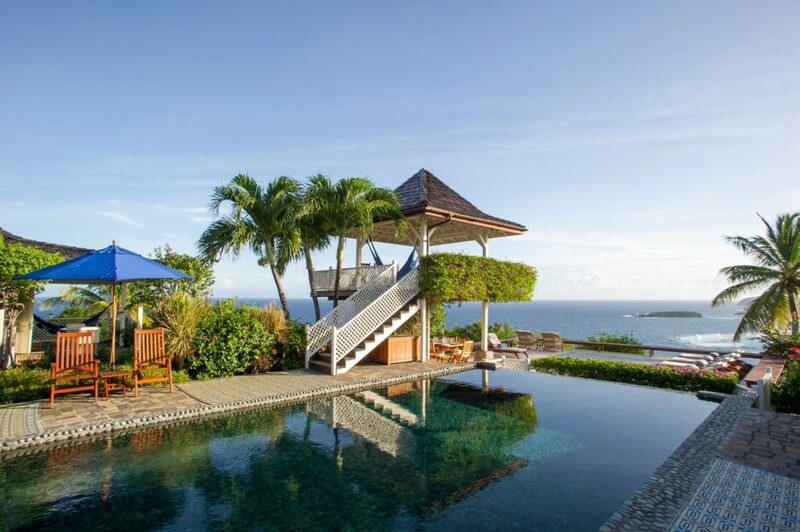 Kate Middleton’s family owns a home in Mustique, a private island in St. Vincent and the Grenadines. Around February or March time, most years, William, Kate, and their little brood head off to the Caribbean island to grab some winter sunshine. Sure, it may cost tens of thousands of dollars to rent a villa here for a week, but you’ll be vacationing in style in the same place as the Middletons! Who can forget Meghan and Harry’s romantic trip to Botswana, on what was effectively their fourth date?! 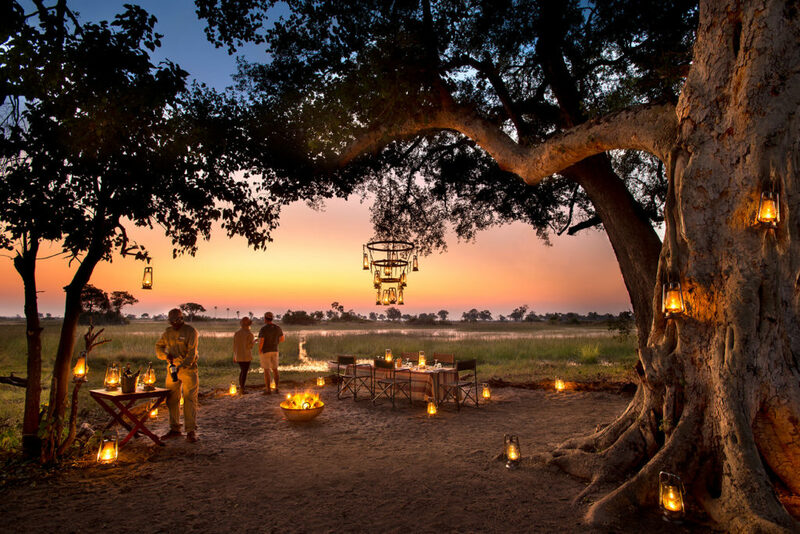 In fact, it seems as though an African safari is precisely what you need if you want to bag yourself a prince, as William proposed to Kate while on safari in Kenya. Luckily, you can make this kind of vacation as cheap or as expensive as you like. Live like a princess in a luxury villa, or keep it purse-friendly in a bush camp. So, whether you want to be at one with nature in the Scottish Highlands, get wild on an African safari, or blow the budget on a private island villa, there are plenty of options to go where the British Royal Family loves to go on vacation. We’ll meet you in Mustique!